There's a uniquely satisfying feeling you get from throwing on a snappy pair of socks that you just KNOW people are going to notice and love. 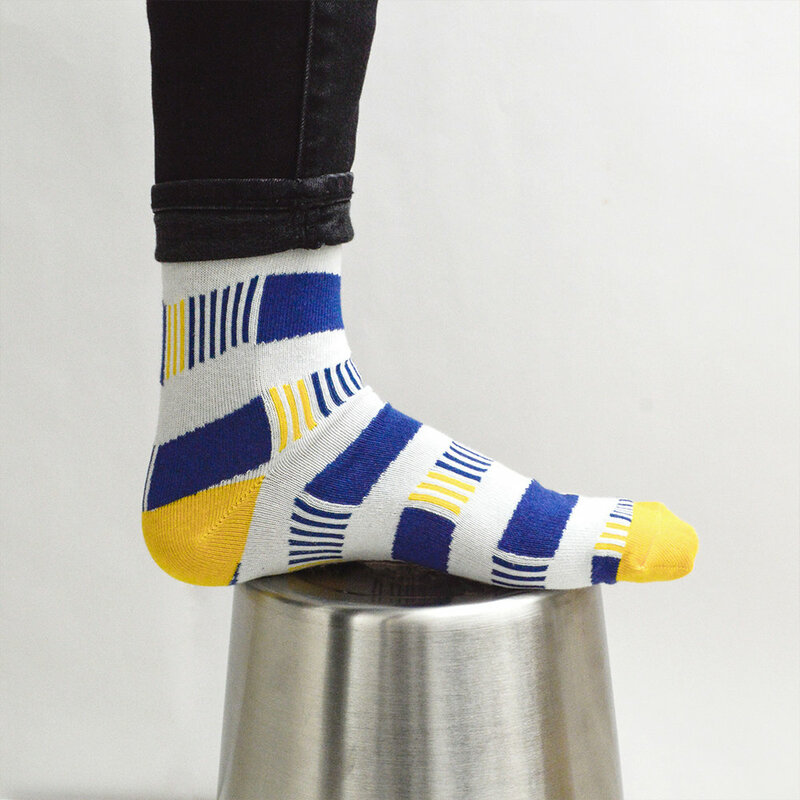 Natalie and Vanessa, sisters and co-creators of Urban Drawer Designs - an Edmonton based sock and accessories company - make exactly those socks! They first joined us at Bison in December of 2016, and we are proud to have them vend with us again this spring! You can catch up with Urban Drawer's progress on instagram/twitter (@shopurbandrawer) and read on down below to see what's been inspiring the sisters to create! UBD: It’s a creative outlet that brings joy. 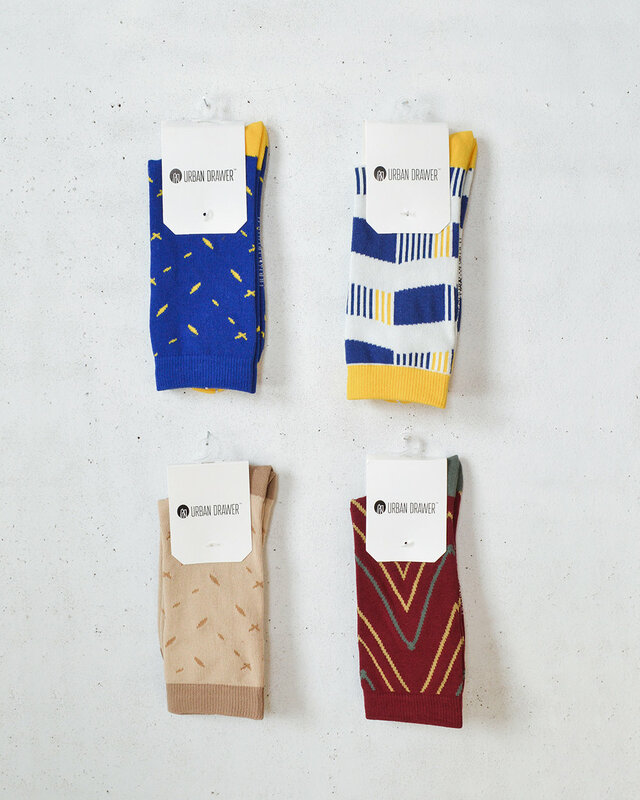 UBD: We have four new crew sock designs. We are also bringing some new cactus designed ankle socks and 3 other ankle sock designs for summer. UBD: We have some new design ideas inspired by the symmetry of nature and geometric shapes. For example, the exterior of a pineapple, inspired one of our upcoming designs. UBD: One of our creative crushes is Christopher Niemann. We are admiring his Sunday sketches and his ability to incorporate everyday objects into them. Brilliant! Head on over to www.shopurbandrawer.com to see the rest of Urban Drawers wonderful collection.